New Product Alert!!! Must See!! New Update with MTR Custom Leather, LLC. Big Jim Western Holster is design to be worn below the hip, so when measuring for your belt please measure below the hip where you would like to wear the Big Jim rig. There will be extra holes to adjust. MTR Custom Leather presents, “Addan Drop Leg Holster”. 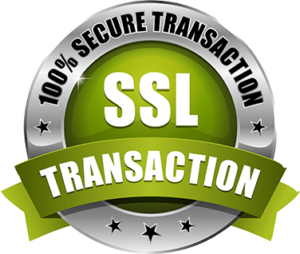 The name Addan comes from a Greek word meaning “STRONG”. 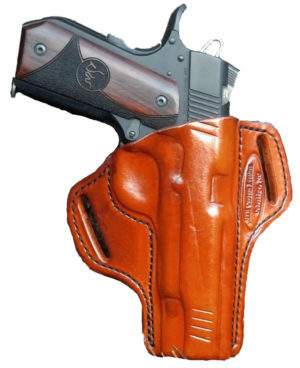 As the name states the Addan drop leg holster is custom made in the USA with maximum security and strength. The Addan drop leg holster is easy accessible with a quick release to allow a smooth draw when needed, ensuring no wasted time during an encounter. MTR Custom Leather adds some quality features to the Addan holster like: leather molded holster, heavy duty nylon thread, and metal shank to help sustain the position, adjustable vertical ride height and adjustable nylon thigh strap. The Addan leg holster has a wide nylon strap to aid in comfort and stability. The nylon strap helps make the Addan lightweight and comfortable to wear. 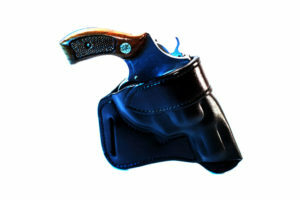 MTR Custom Leather adds a metal thumb break to the Addan leg holster to help secure the weapon in place at all times. The Addan leg holster attaches to the upper part of the thigh by a nylon strap and is held in placed by securing the Addan to a heavy duty gun belt (width 1-1/2 to 1-3/4). The Addan leg holster functions well with small or large frame weapons. However, the weight and size of the weapon is an important aspect, when considering this kind of carry. The Addan leg holster is great for women wearing skirts, military and professional users, as well as the public. This leg holster is great for long walks. The Addan leg holster functions with confidence.